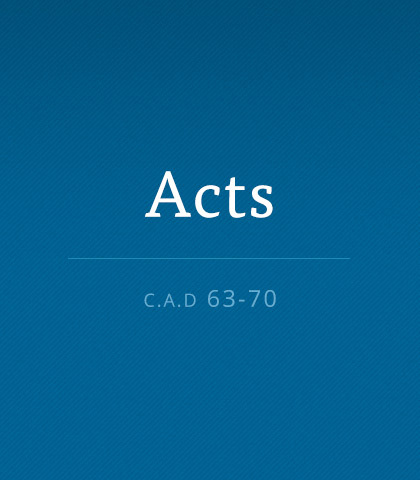 Acts 2 marks the successful delivery of more than three thousand “baby” Christians! It was the miraculous, Spirit-fuelled birth of the church. What an adventure! A large gathering of people witnessed the incredible, supernatural power of the Holy Spirit and heard the life-changing Gospel message preached by Peter and the other apostles. Birthday: Pentecost. When Jesus Christ arrived back in heaven, having finished His work on the cross, He was seated next to the Father. But He isn’t just sitting. The Lord is actively directing the affairs of this planet, and He is in complete control. Never think that because something is invisible it is therefore unimportant or weak. Just think of gravity—where would we be without it? The Holy Spirit is the same. He energizes, motivates, comforts, and gives discernment. The Holy Spirit is our spiritual fuel. Simon, through the power of the Holy Spirit, was transformed into the man he was created to be. Jesus can do the very same for all of us—untying the death ropes and releasing us to live as He created us to live.